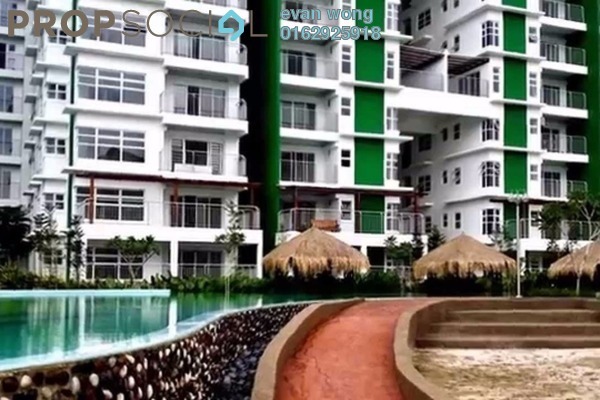 D'Pines is a new condominium to be sited in Taman Nirwana, within Pandan vicinity. It is right besides City Garden Palm Villa and Sri Pinang Villa, and being surrounded by terraces and villages. is SRK Taman Nirwana. In terms of accessibility, D'Pines is just about 500m away to Cempaka Rapid KL LRT Station - which is about 10 minutes walking away. Besides that, it is just about 5 minutes to Ampang-Kuala Lumpur Elevated Highway (AKLEH) and Middle Ring Road 2 (MRR2).